Following the loss of their 99.3 W257DF Dallas GA translator last July due to interference caused to 99.3 WCON-FM Cornelia, Steve Hedgwood’s Core Communicators has relaunched the “Old School” brand in Atlanta on 87.7 WTBS-LP Atlanta. 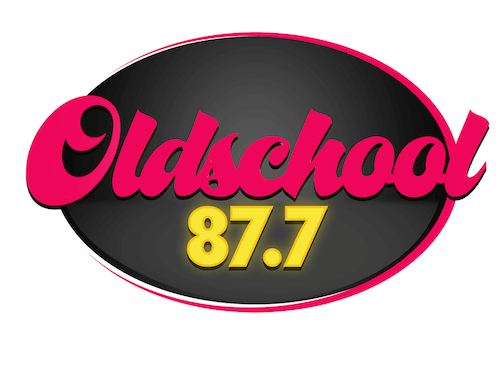 Unlike the last variation of the station, which was one of three Classic Hip-Hop stations in the market, the new incarnation of “Old School” is airing an R&B Oldies format. WTBS-LP is owned by Prism Broadcasting Network and had been running a Spanish CHR format as “Mega 87.7“. Core Communicators also operates Urban “Streetz 94.5” W233BF/WSTR-HD3 in the Atlanta market.